Apples require cross pollination in order to set fruit, this means you need two different trees. These varieties are low chill selections suitable for growing in subtropical and warm temperate regions. 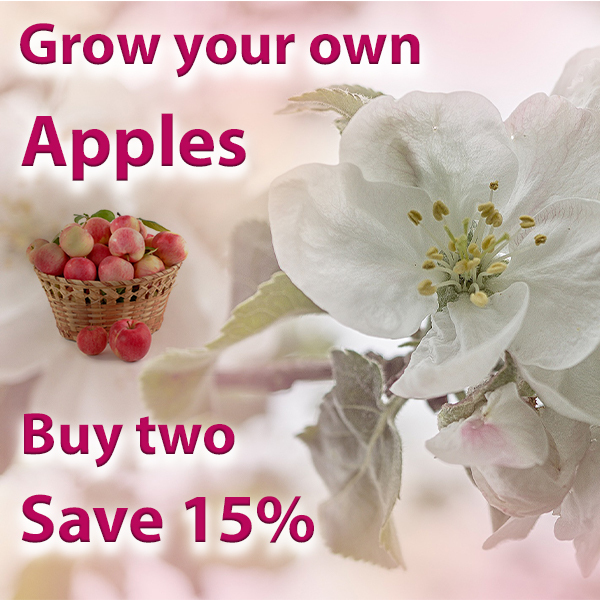 Select two different varieties for pollination from the drop down menus and save 15%.